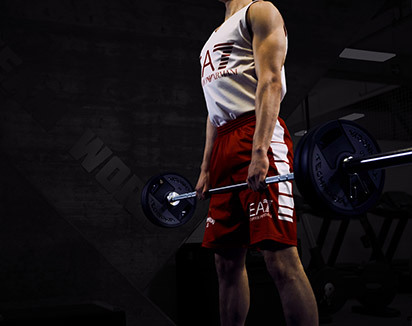 The two arms work independently for increased coordination and muscle activation. 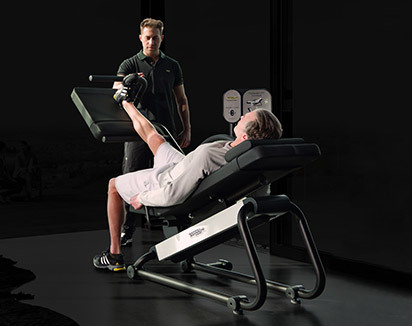 The plane of movement is slightly in front of the shoulders for a comfortable path of motion and less shoulder impingement. 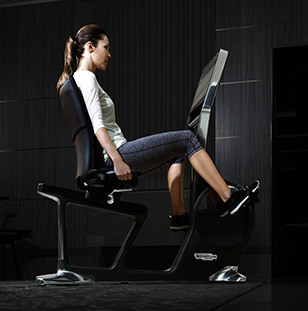 The outward facing seated position with foot start lever makes entry and exit easy. 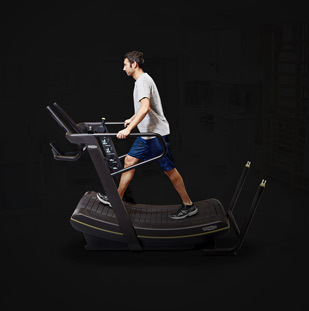 The back pad promotes correct posture and movement. 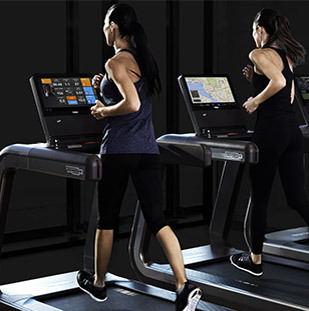 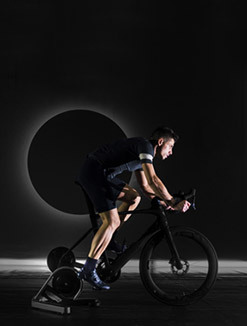 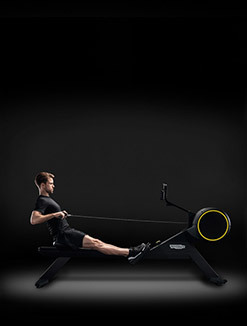 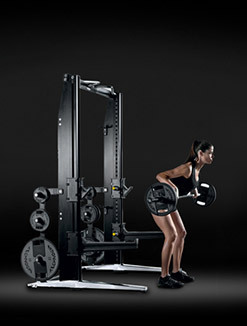 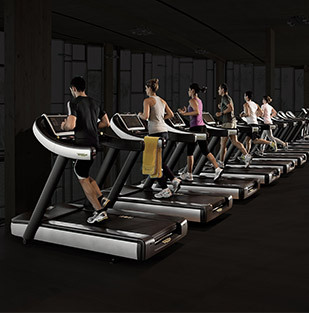 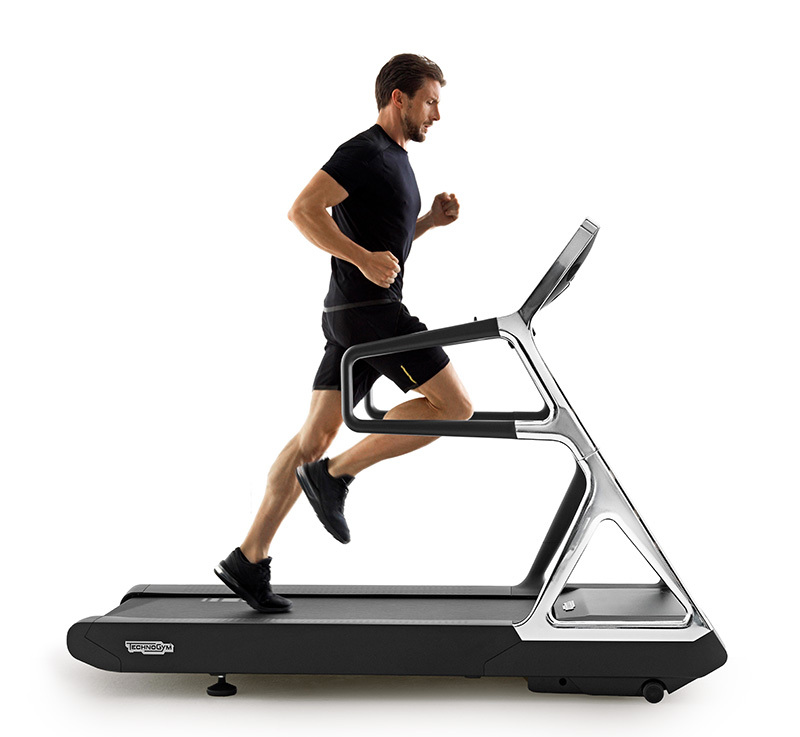 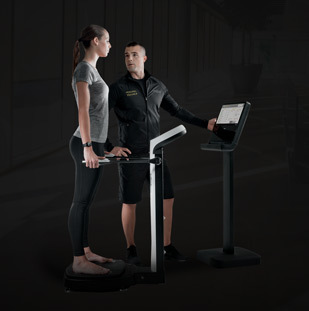 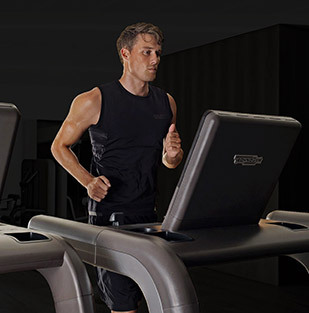 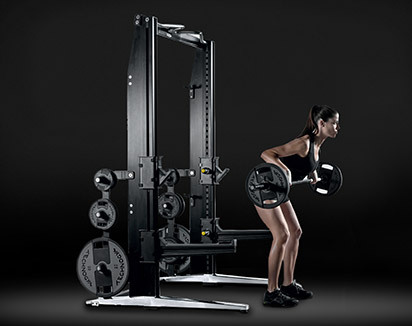 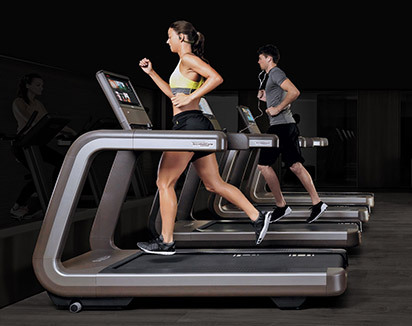 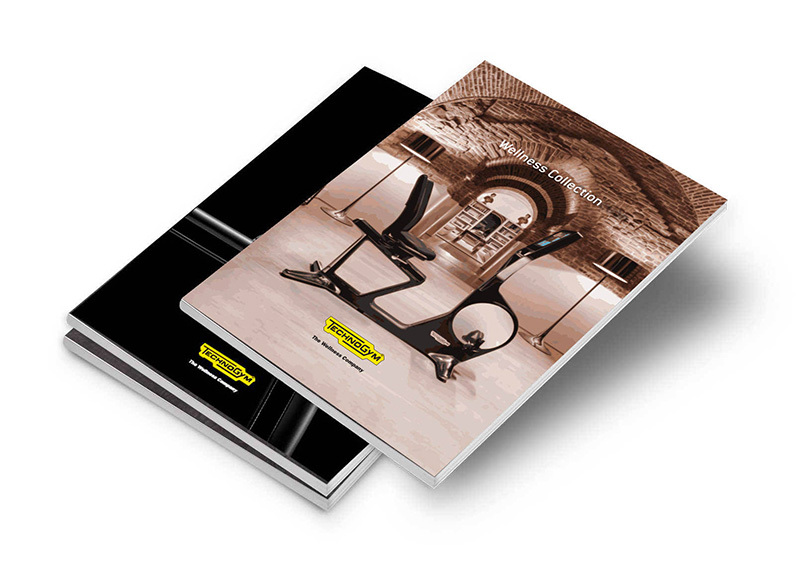 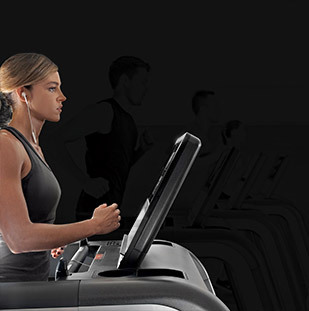 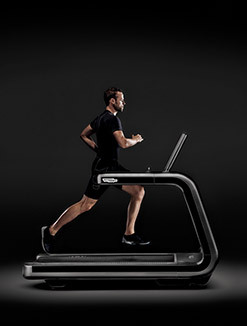 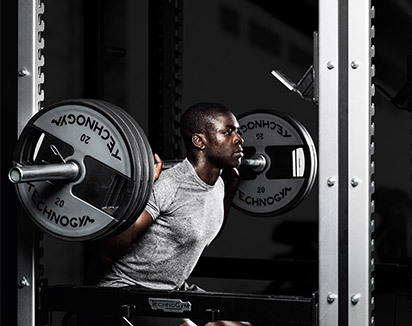 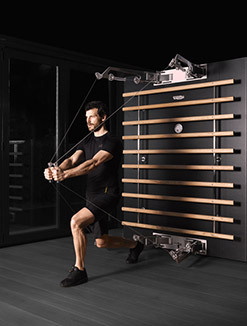 Vertical Traction features the Easy Start System that reduces your effort when beginning and ending the exercise, especially with heavy workloads.